Healthy Living Centres are community-based fitness suites equipped with a range of cardiovascular and resistance exercise machines, aimed at providing accessible, affordable gym facilities for people living outside of Orkney's main towns. Each Centre has a mix of exercise machines including rowing, treadmill and stepping/ eliptical stepping machines and exercise bikes, as well as changing facilities and toilets. All Centres are staffed by trained fitness instructors (qualified to minimum Level 2 Registered Exercise Professionals standard) who are available for supervised sessions. Outwith staffed hours, the Centres are usually still available for use during the school day under a 'buddy' system (ie two people attending together). 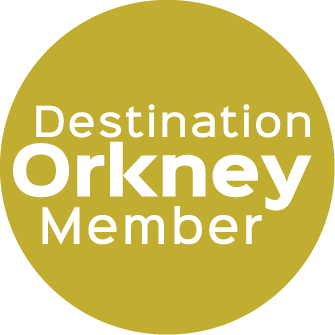 Healthy Living Centres aim to promote health in the widest sense, by offering local, affordable and friendly gym facilities, and seasonal 'fitness challenges' to make exercise fun and sociable, and to counter service inequalities for people who live in the more remote regions of Orkney.